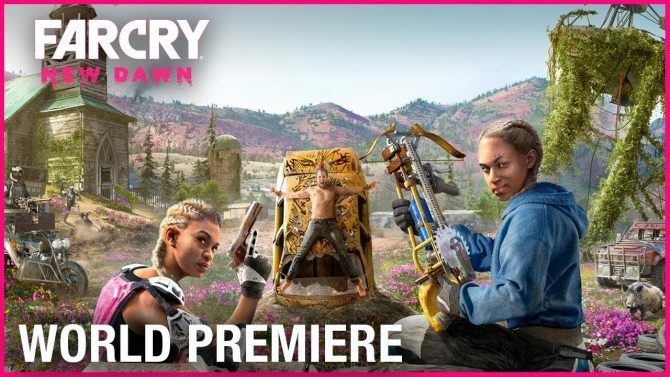 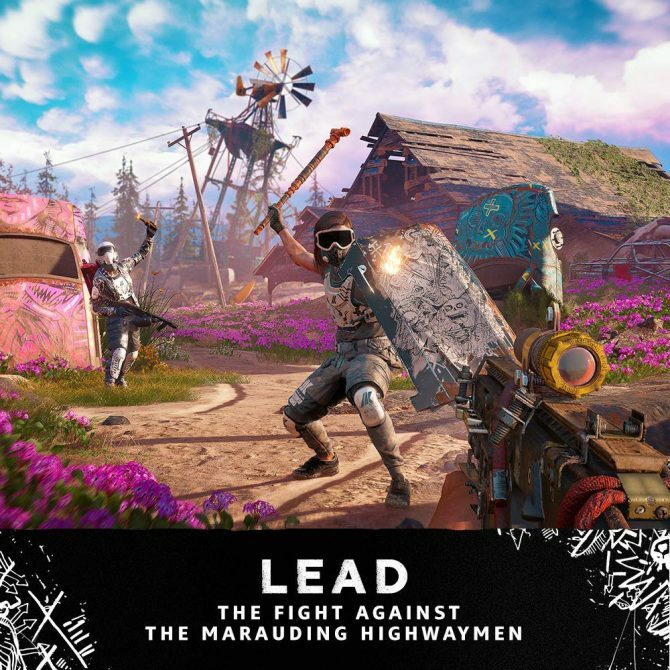 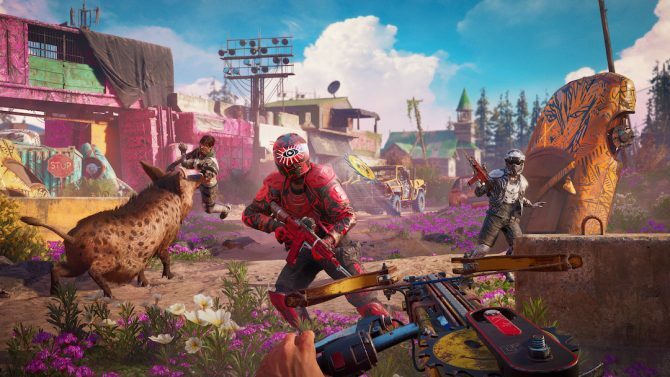 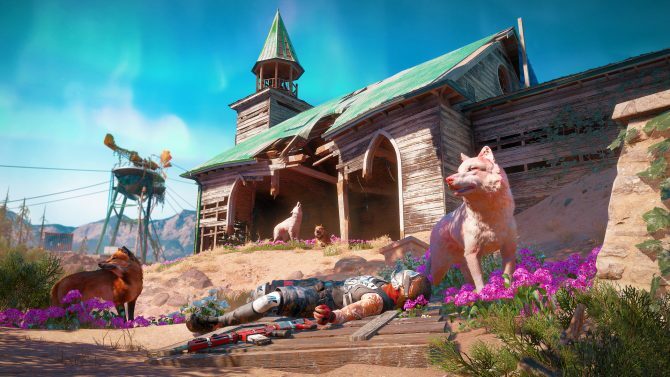 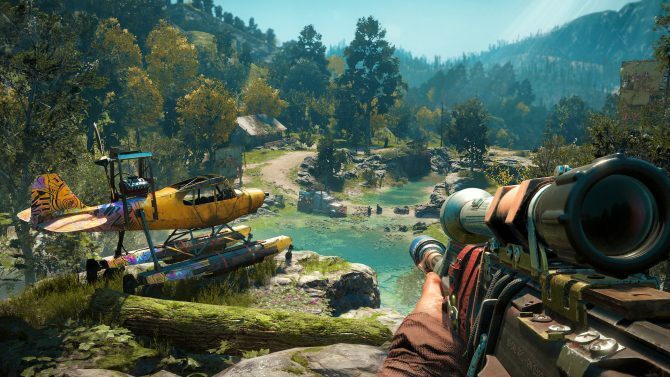 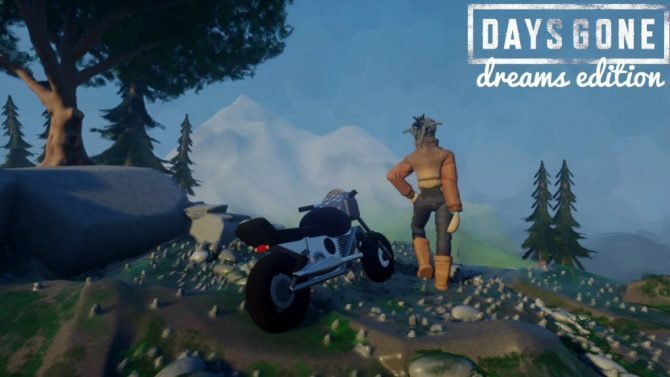 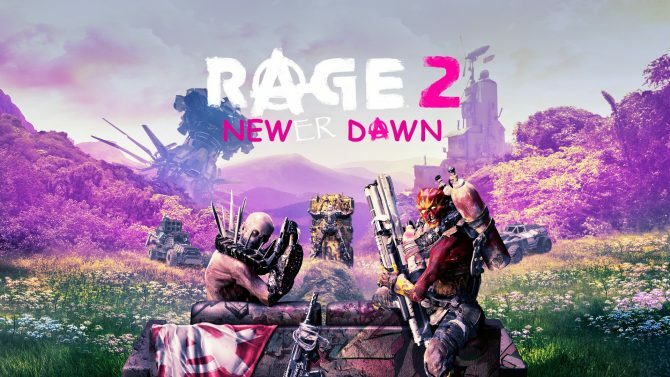 With Far Cry New Dawn just a few weeks away from release, Bethesda took a playful jab at the game's similarities to the upcoming RAGE 2. 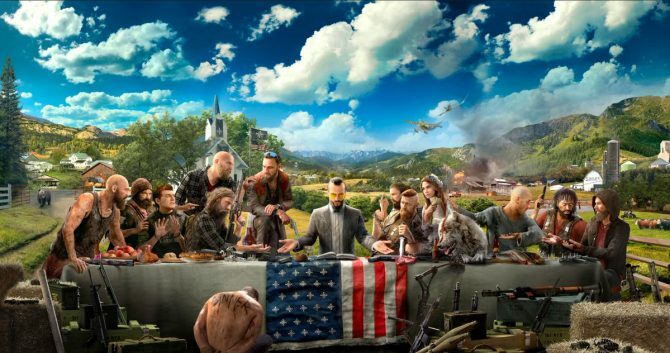 A new post-apocalyptic Far Cry spin-off seemingly set in Montana looks to be on the way with more info coming during The Game Awards. 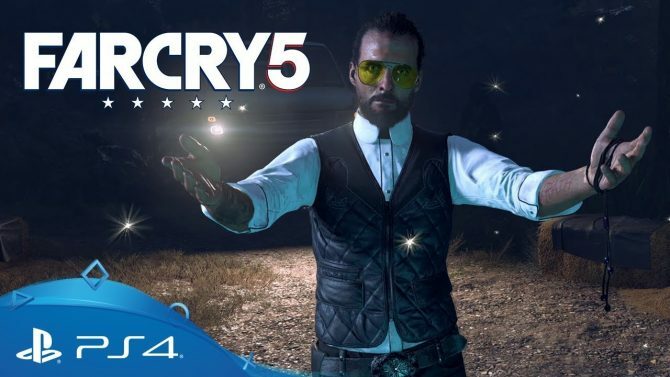 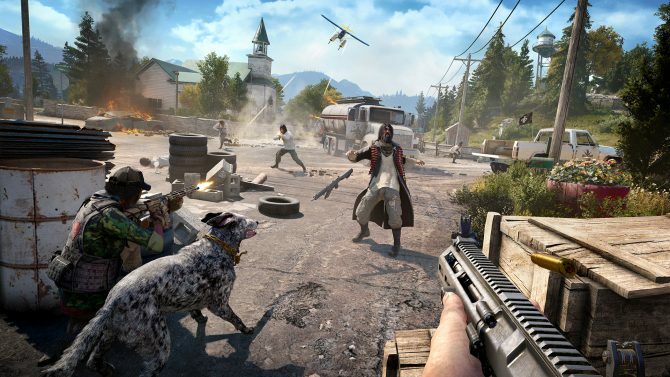 A new trailer for Far Cry 5 gives viewers a taste of the action on PC by highlighting the PC version's features and capabilities. 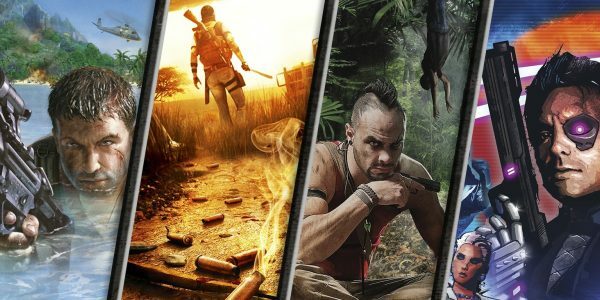 The latest Humble Bundle Store sale offers steep price cuts on various content from th Far Cry series, including Far Cry 3 and its standalone expansion. 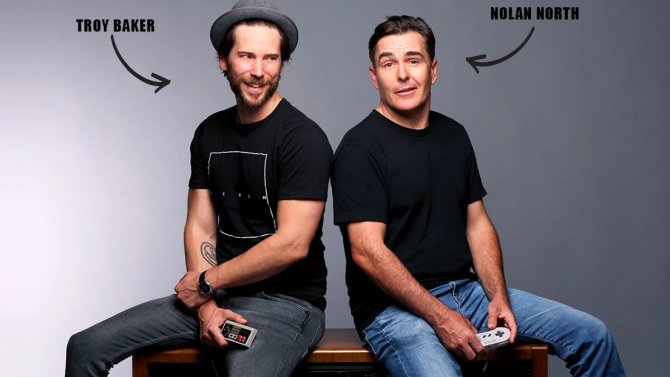 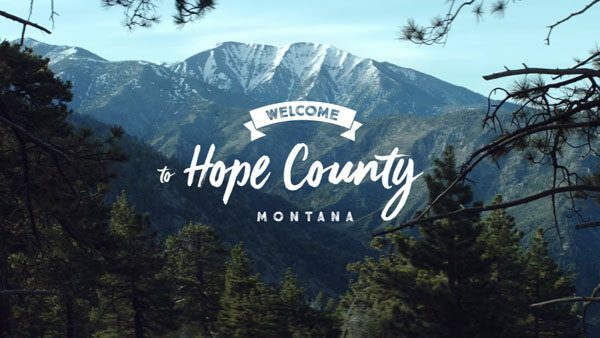 Far Cry 5 is bringing the stories of its Hope County setting to life through a new weekly podcast series featuring several of its characters. 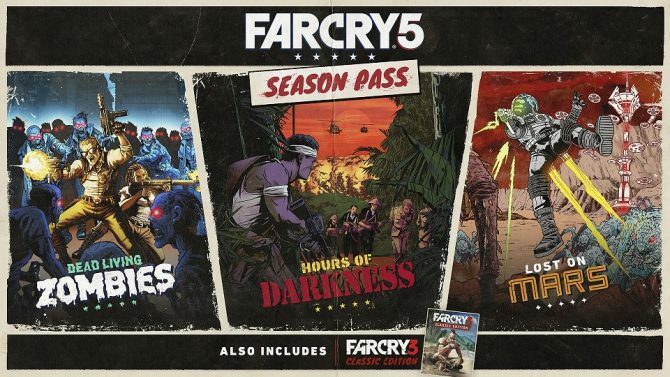 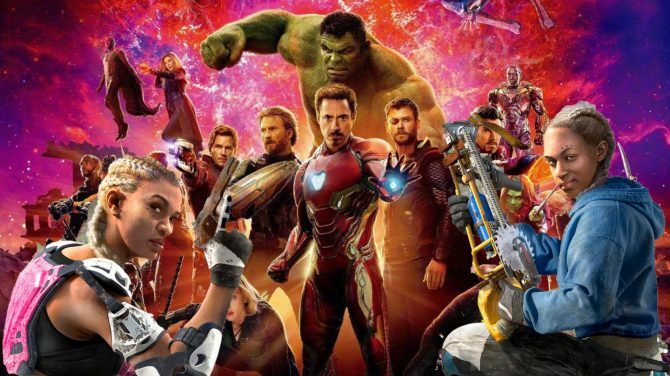 Far Cry 5's Season Pass contents have been revealed, and the Pass itself will feature a trio of crazy B-movie themed new adventures. 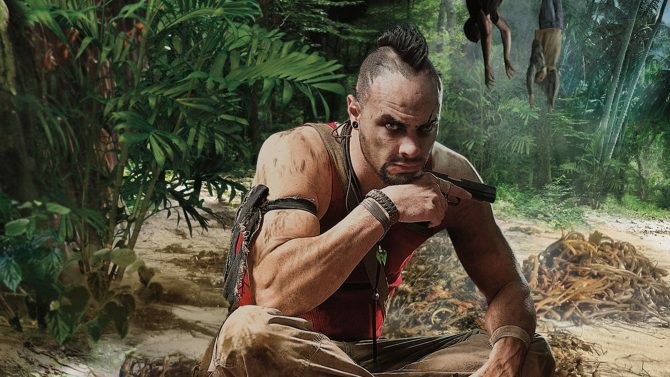 The acclaimed 2012 open-world shooter Far Cry 3 is getting a new release on current-gen hardware and PC, and will be included with Far Cry 5's Season Pass. 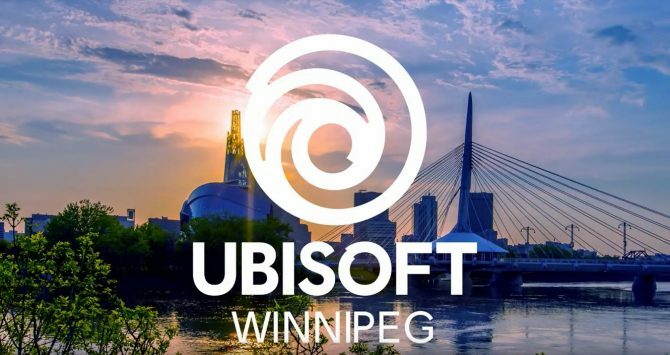 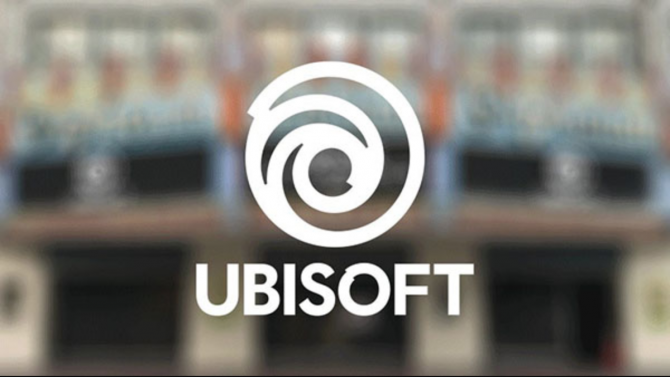 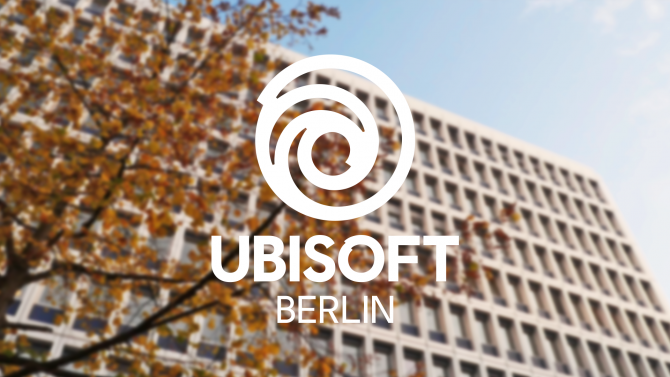 To assist Ubisoft Montreal with Far Cry 5, Ubisoft has announced that a new studio in Berlin will open up at the beginning of 2018.